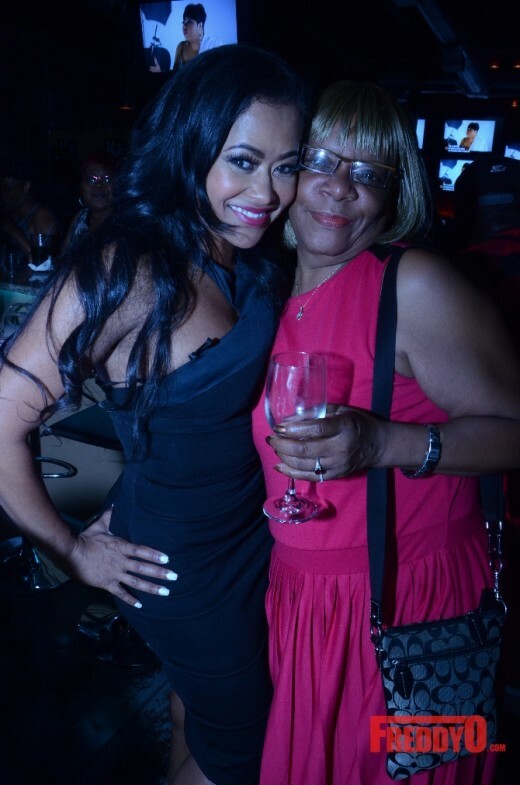 Lisa Wu hosted a viewing party for the new season of Hollywood Diva’s which premiered last night and had a packed house for the event. 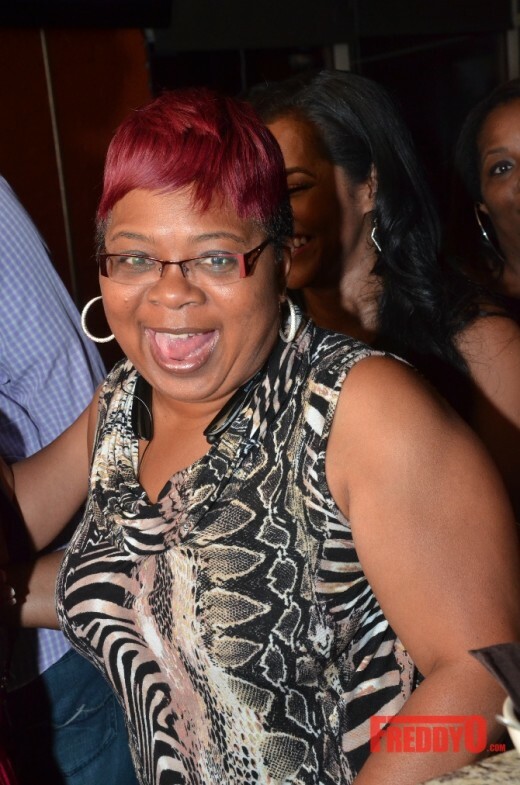 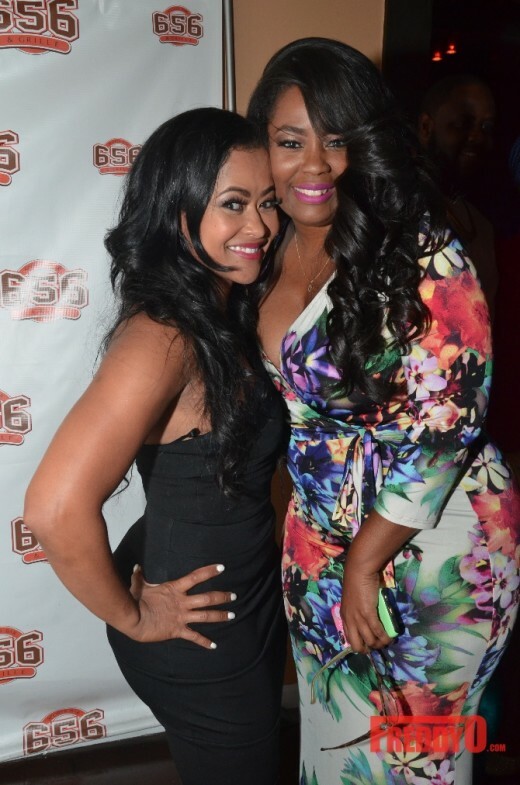 The reality TV star turned actress has been in several movies and plays since her departure from Real Housewives of Atlanta. 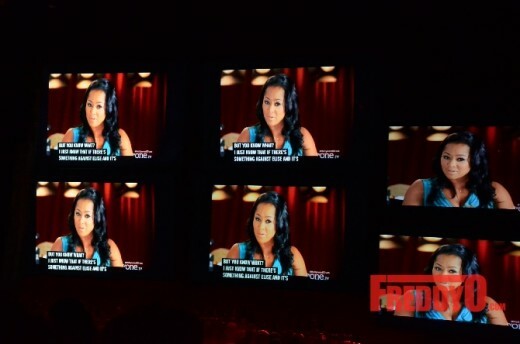 And I heard that she’s producing a reality TV show…but I can’t say too much about that just yet. 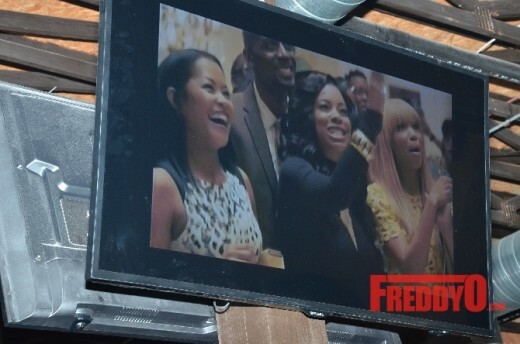 The restaurant was fill with media and fans that came to support Lisa. 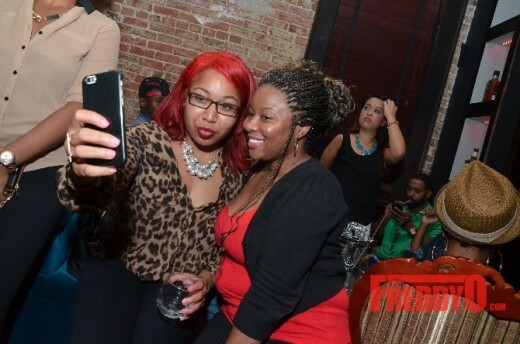 Award winning fashion and beauty blogger Talking with Tami was in the house. 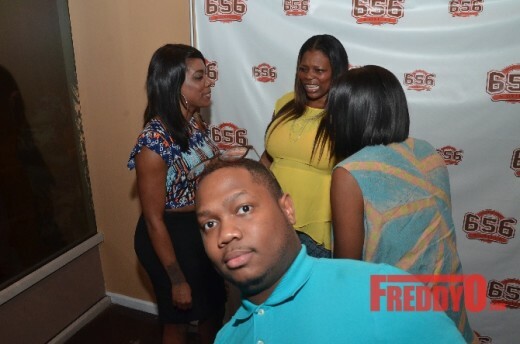 I also went to another great event last night. 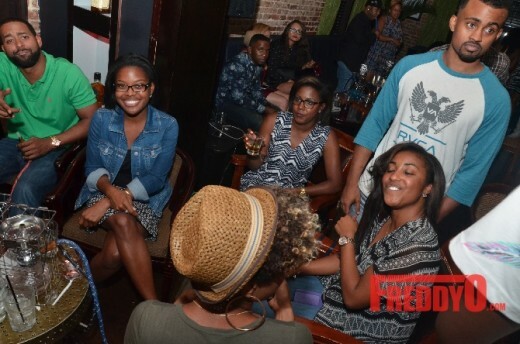 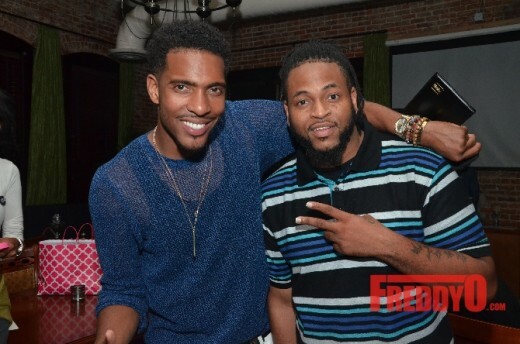 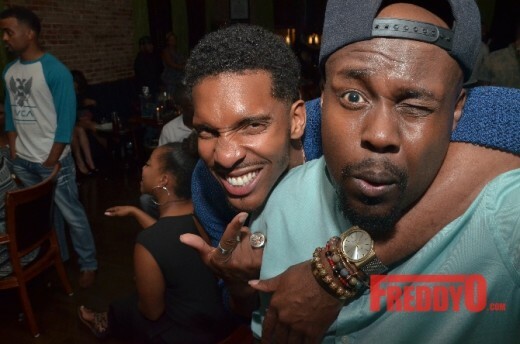 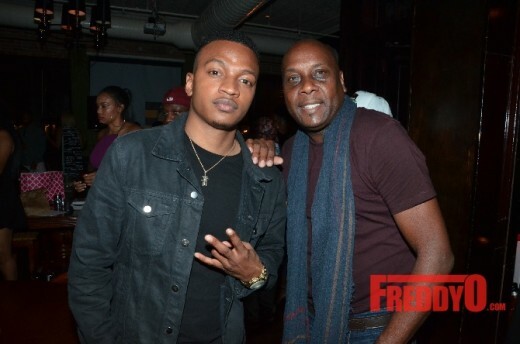 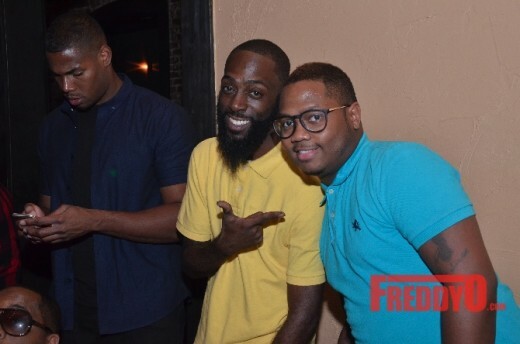 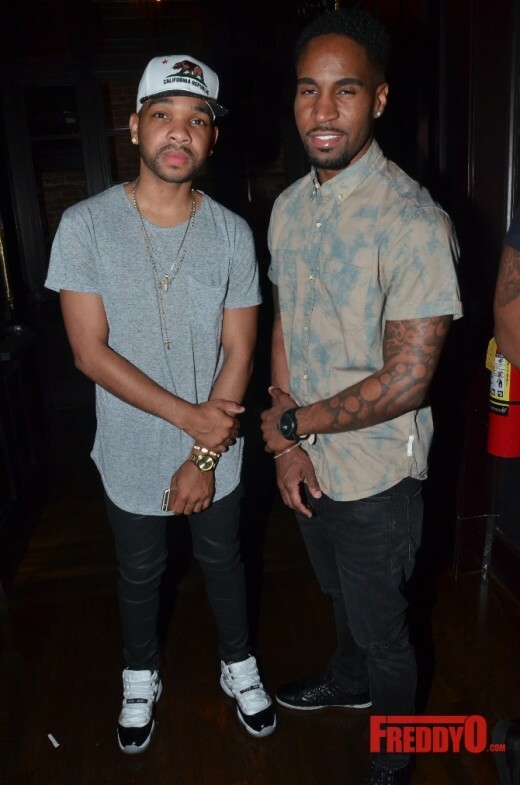 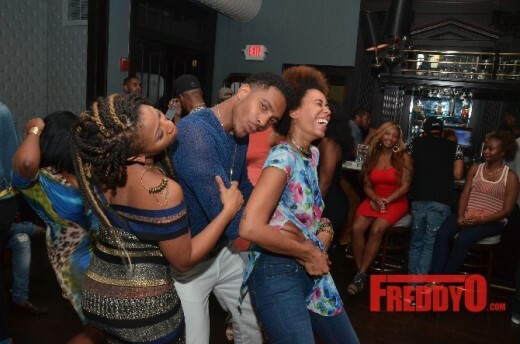 Lifestyle Wednesdays is Atlanta’s newest go-to spot for young industry professionals, hosted industry curator Clay West’s 30th Birthday Soirée. 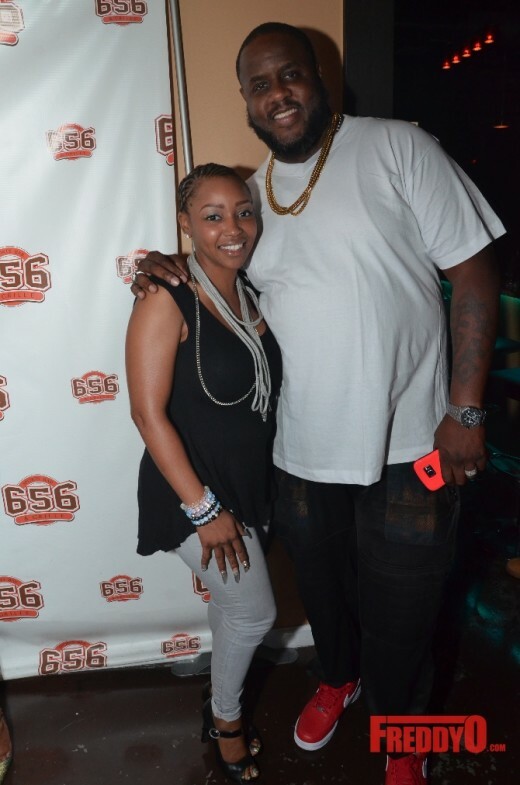 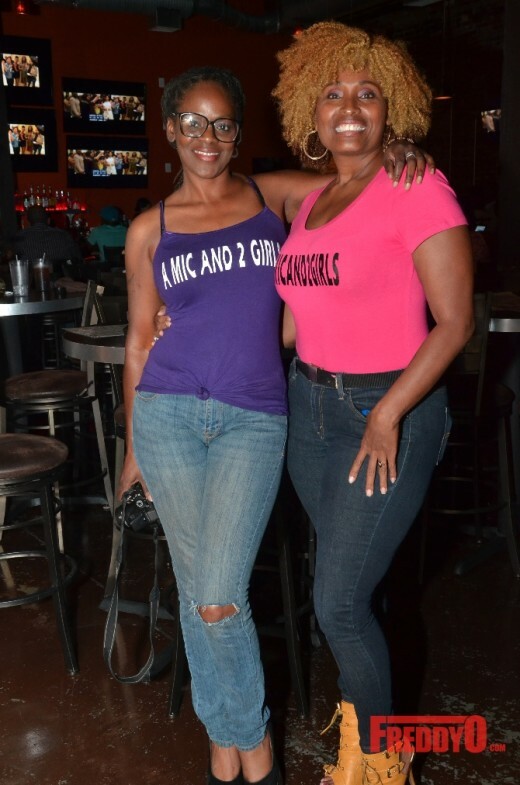 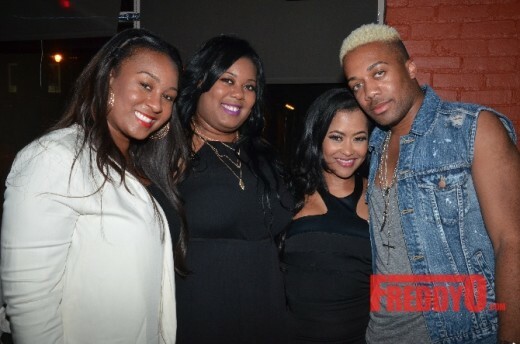 Created by Kontorized Entertainment, partnered with Fly Publicity and Jack Daniel’s andDJ Jay Marz on the 1s and 2s, the evening greeted Jennifer Goicoechea, director of ASCAP Atlanta, Mia Welsh, general manager of Zone 4, Inc., and social media personality, Shod Santiago. 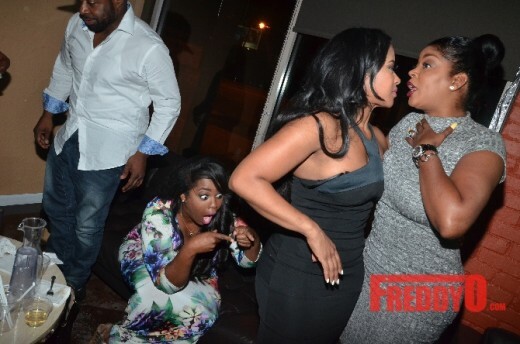 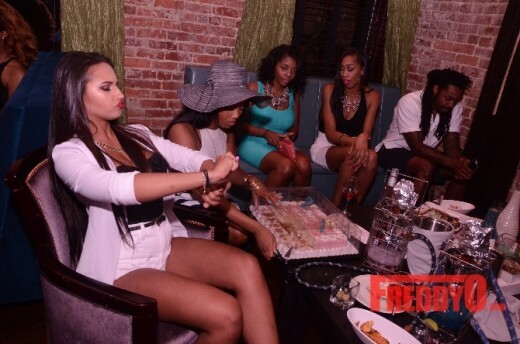 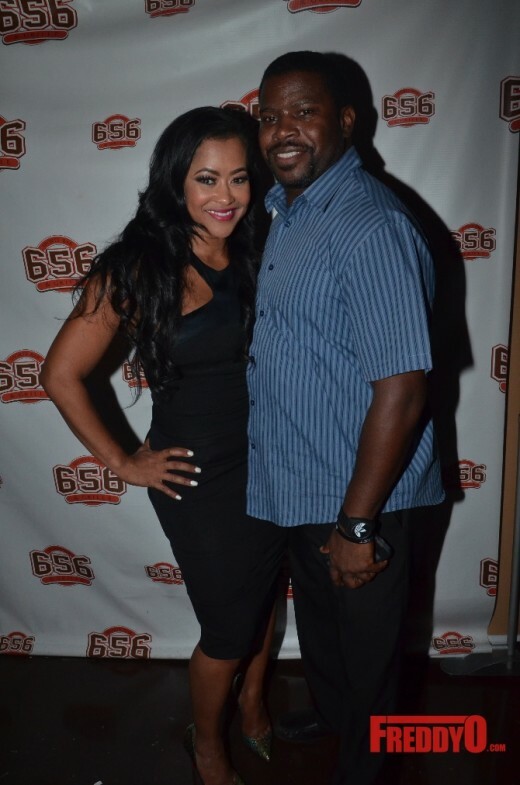 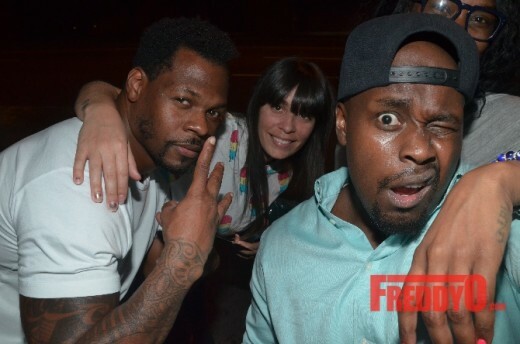 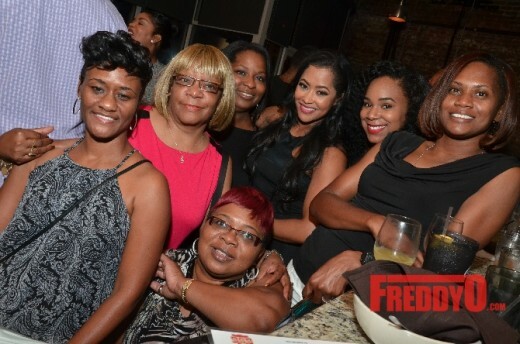 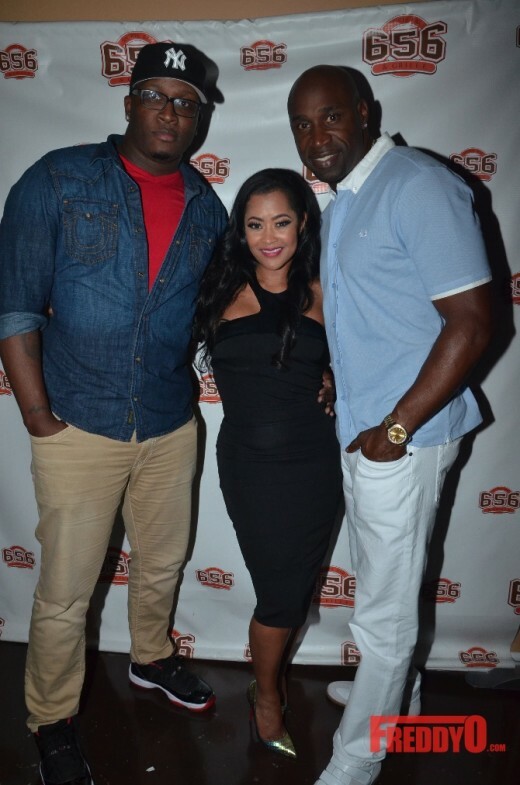 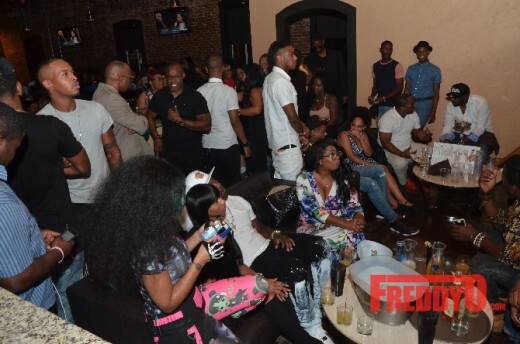 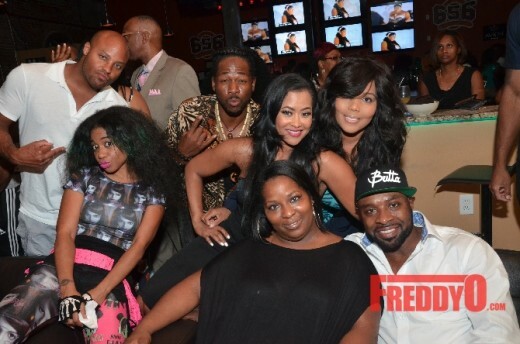 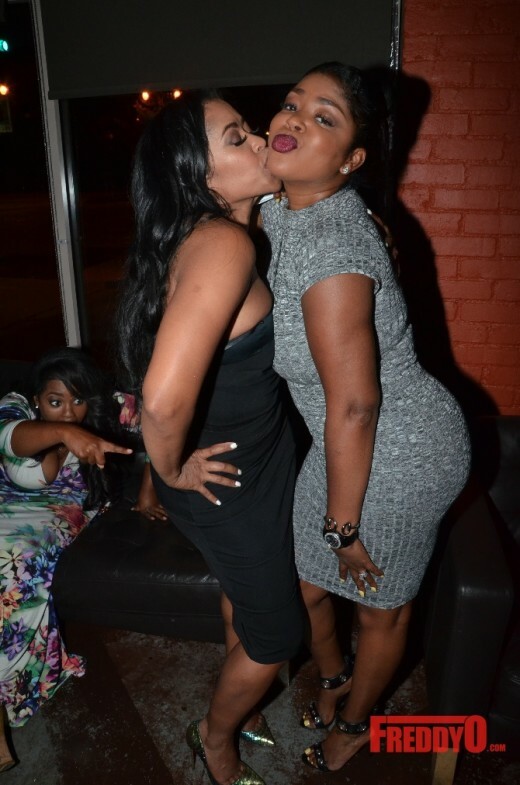 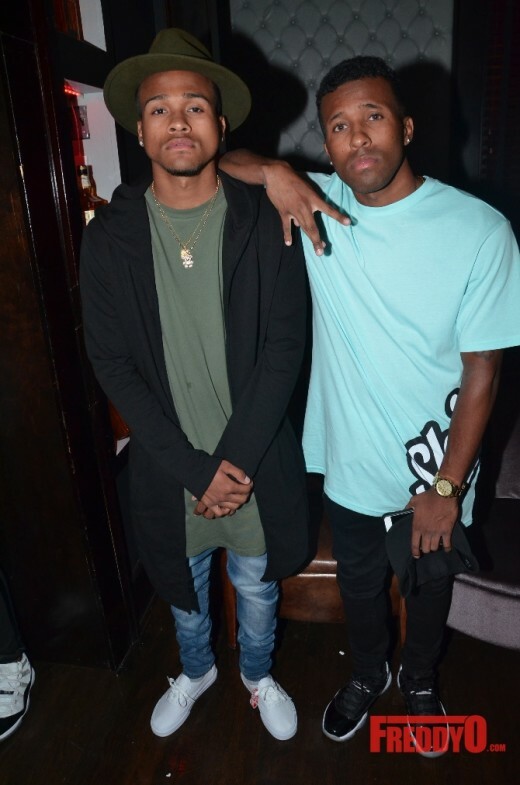 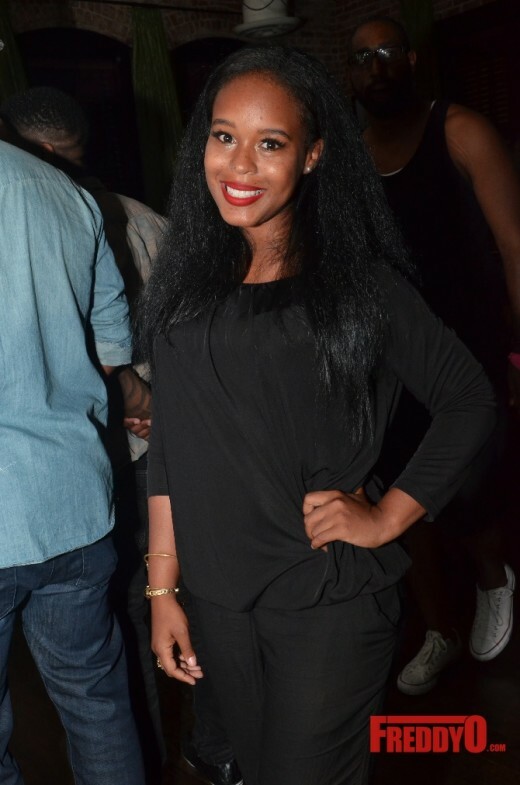 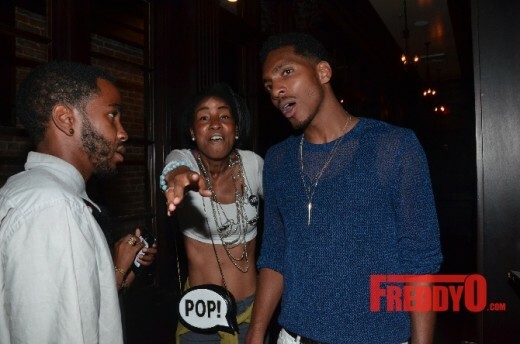 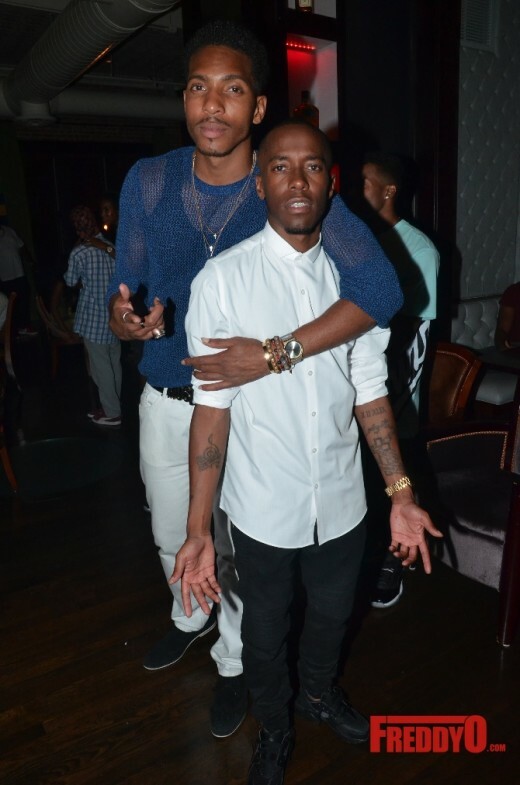 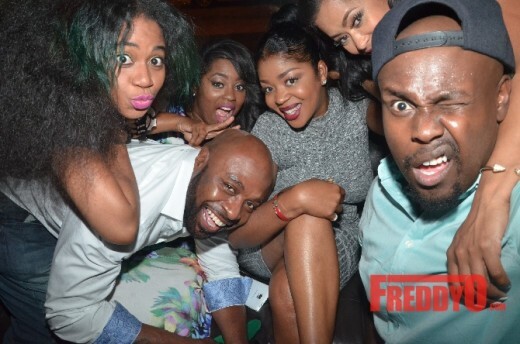 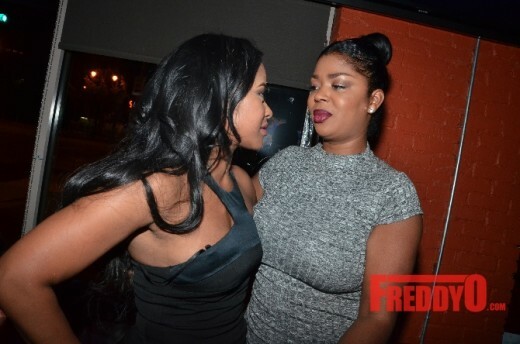 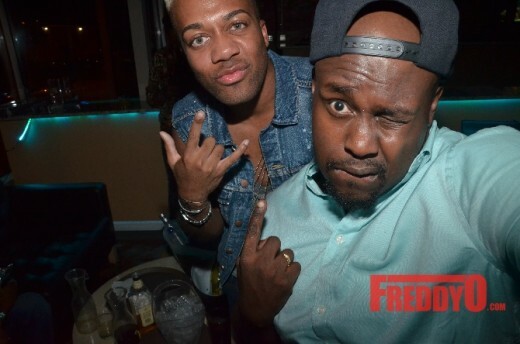 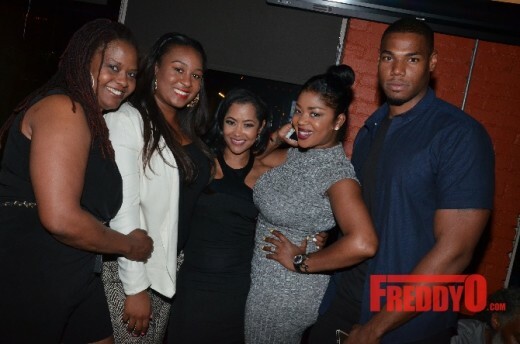 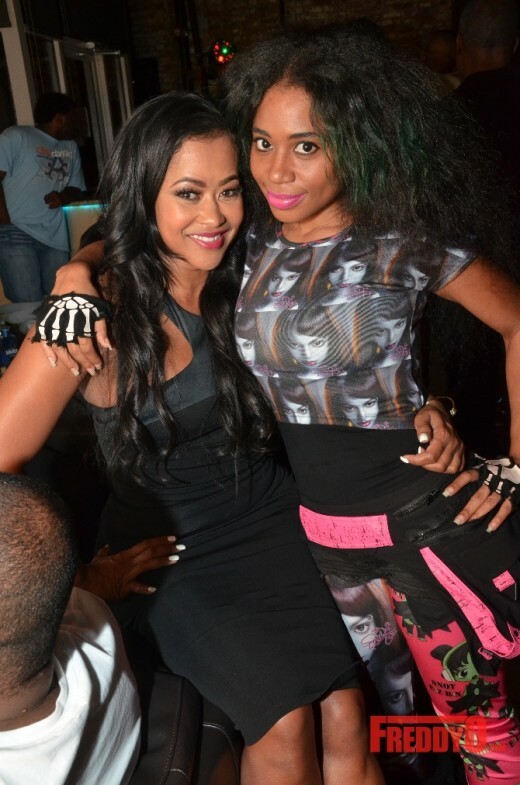 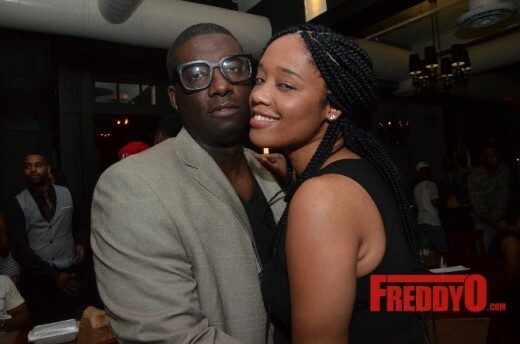 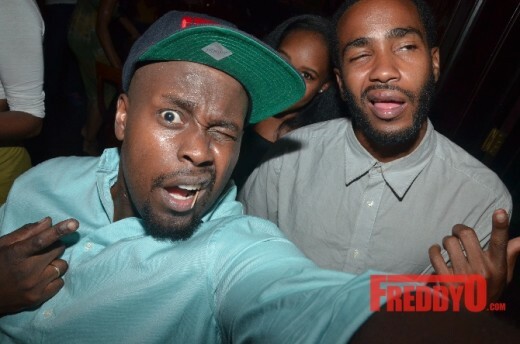 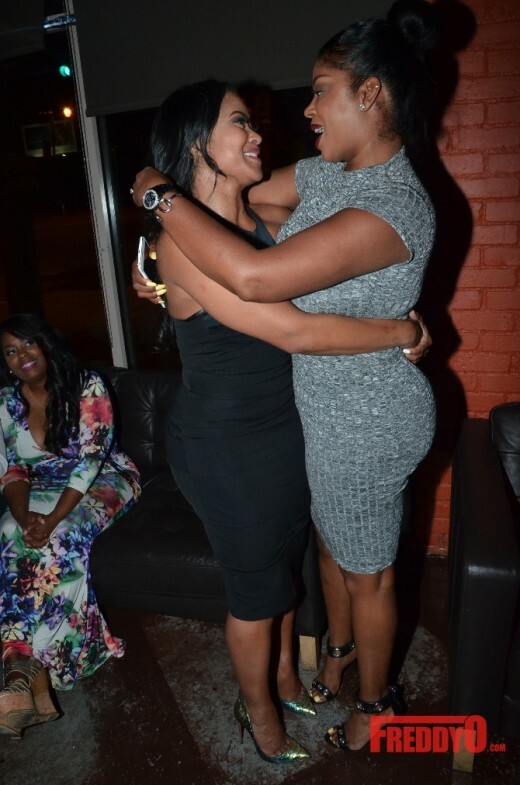 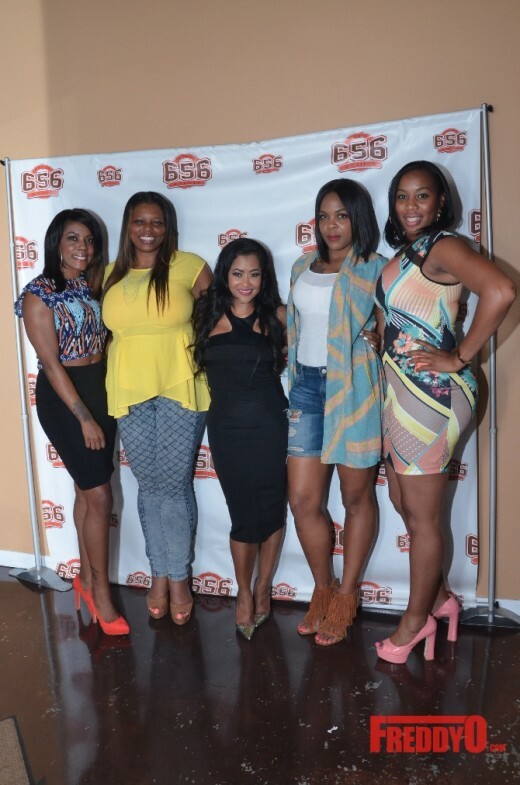 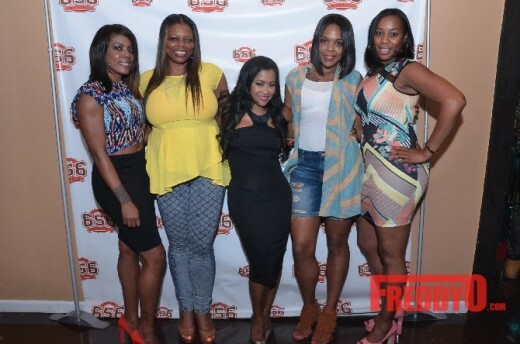 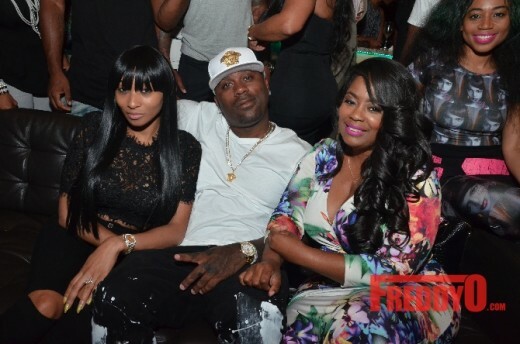 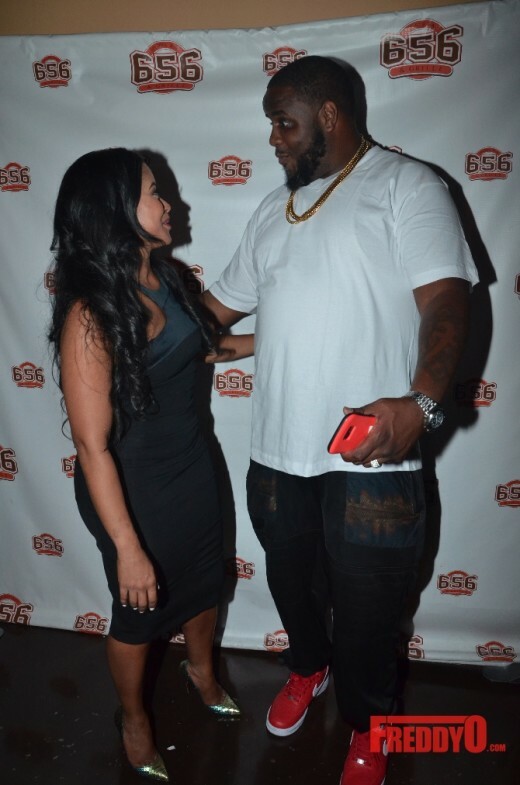 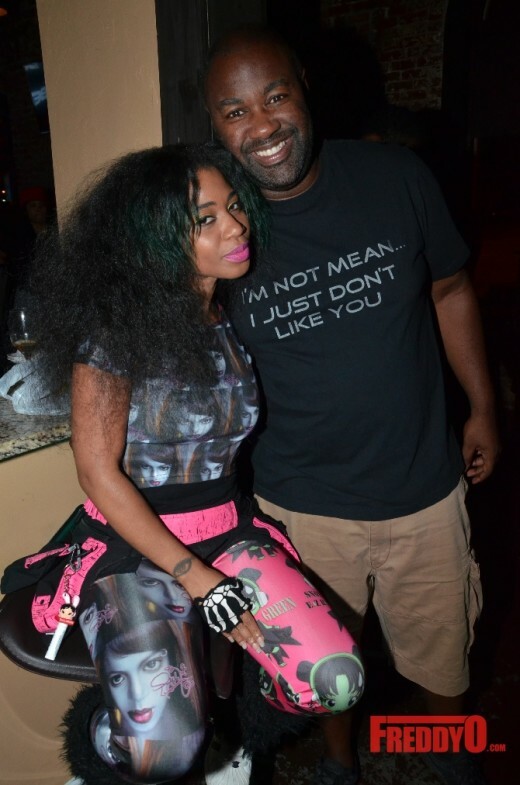 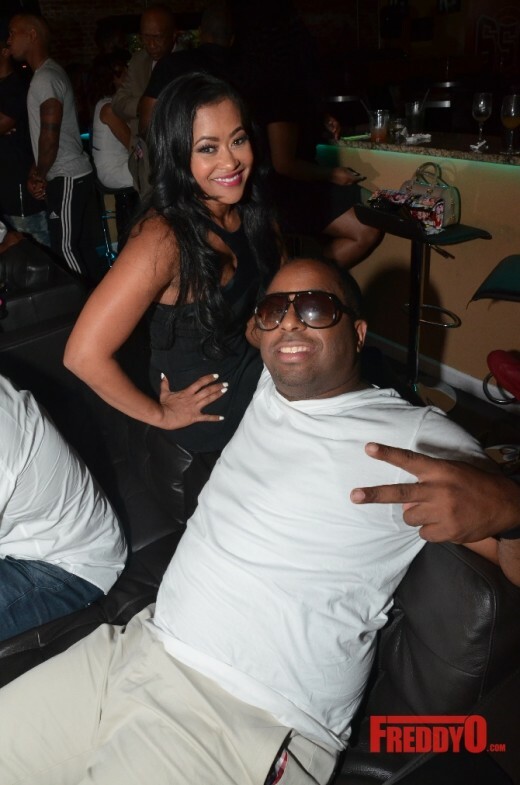 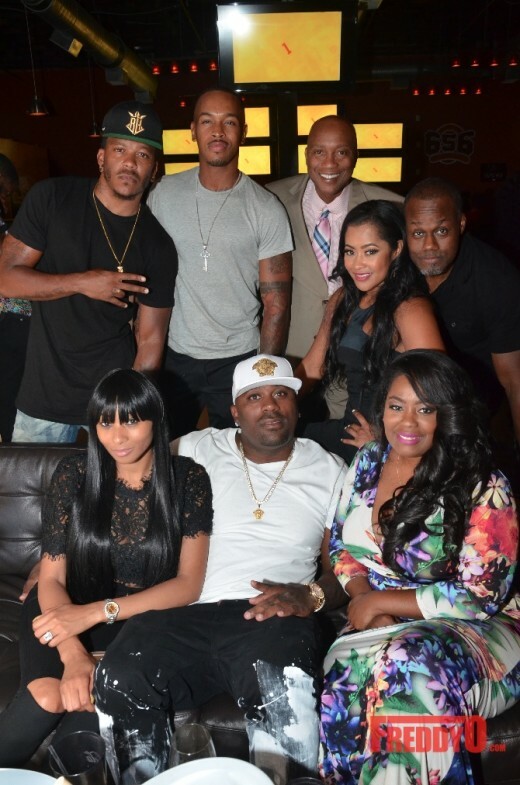 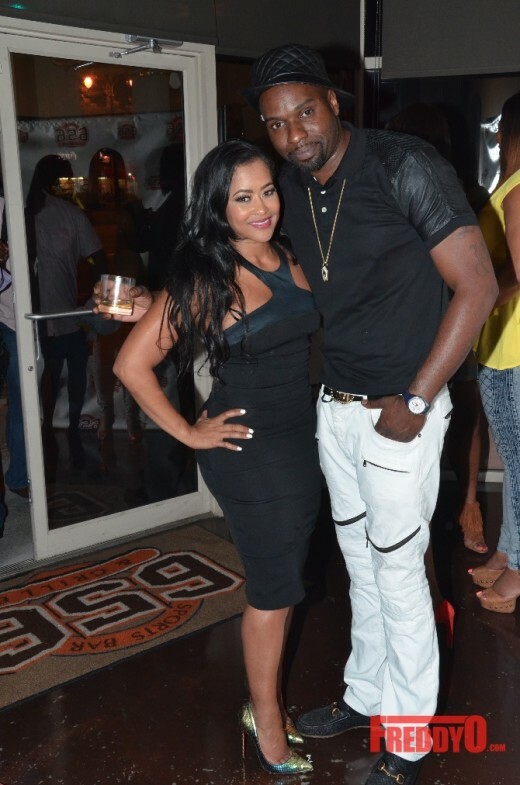 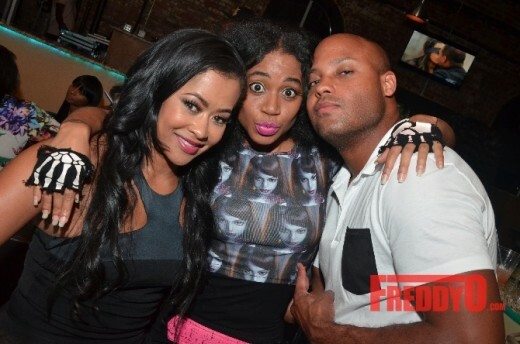 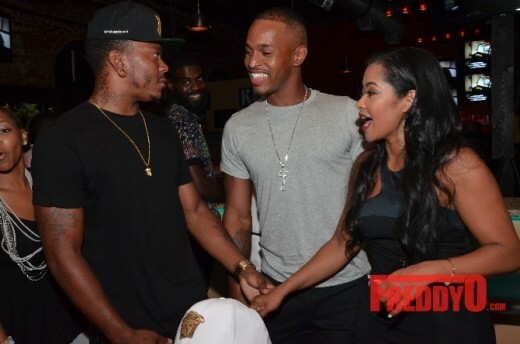 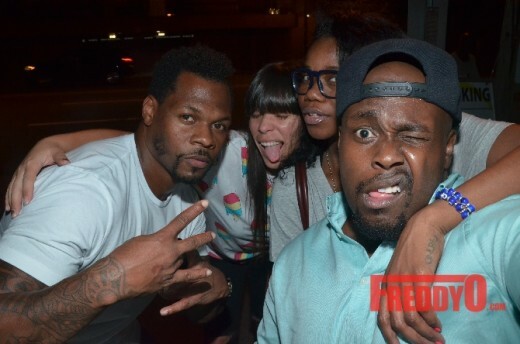 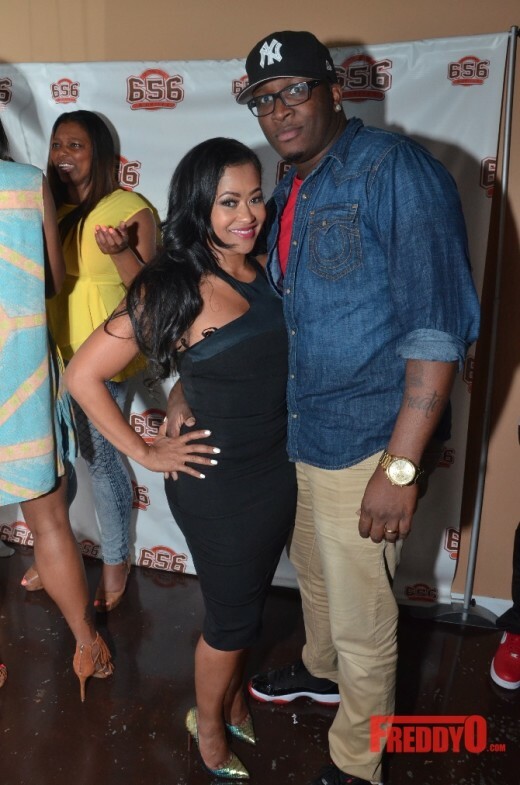 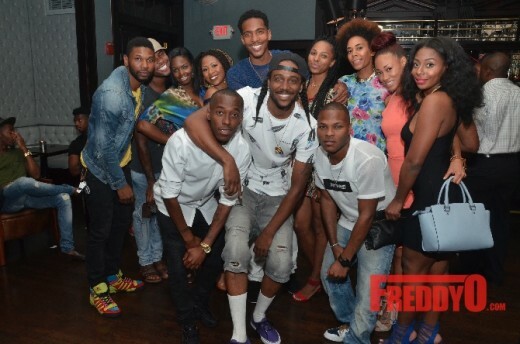 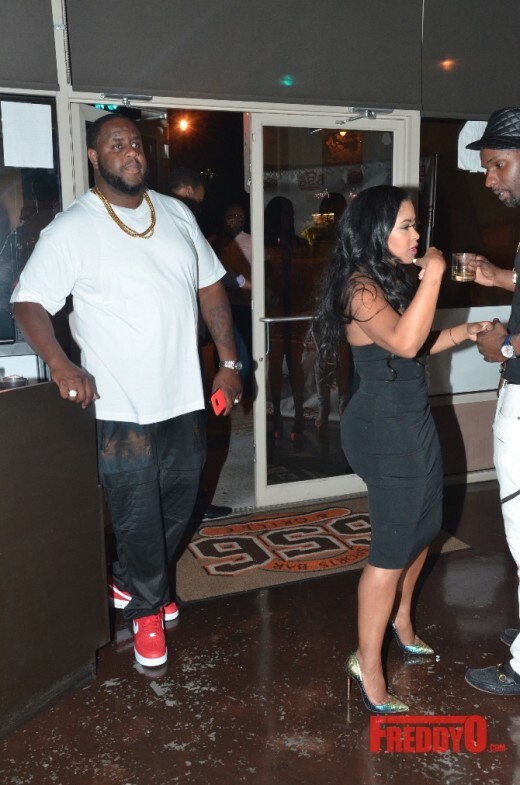 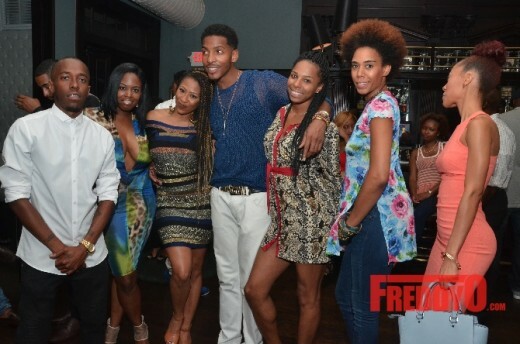 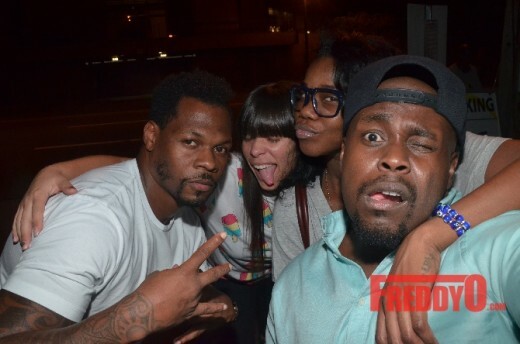 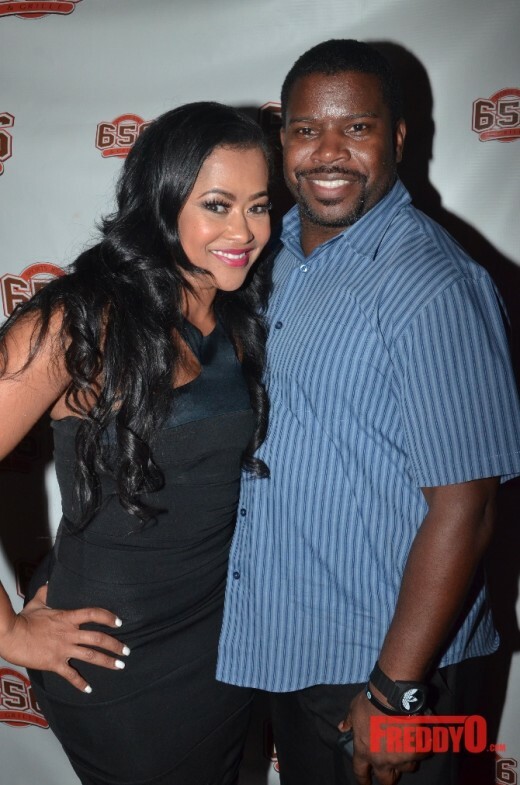 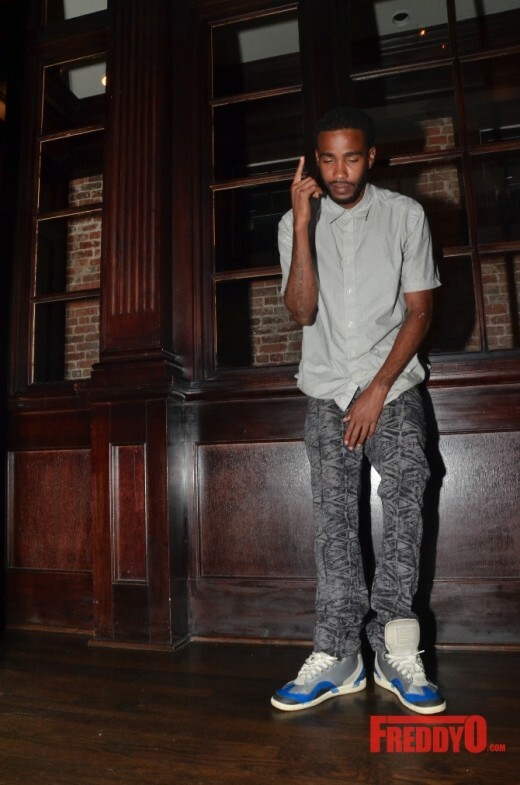 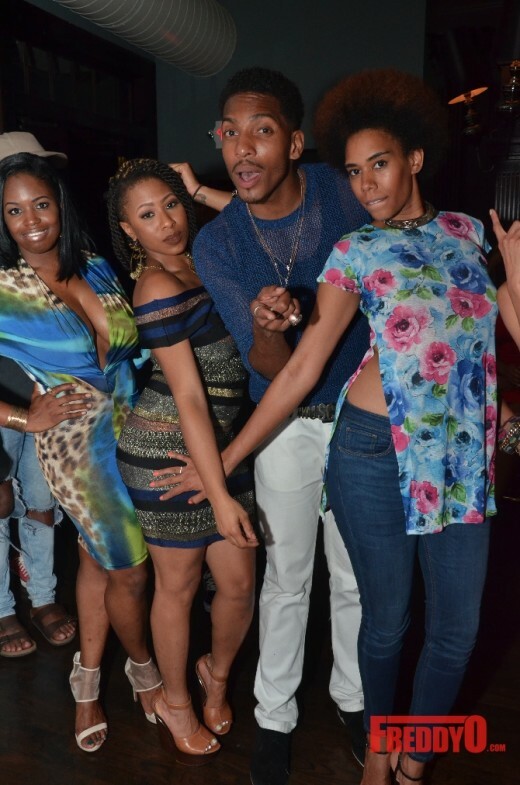 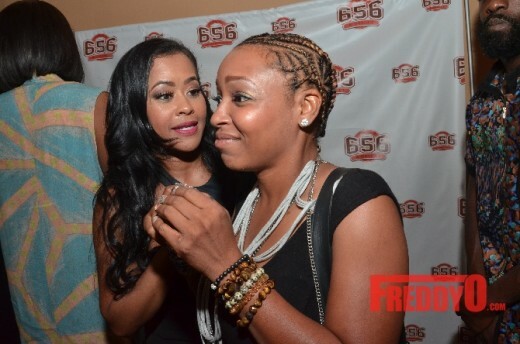 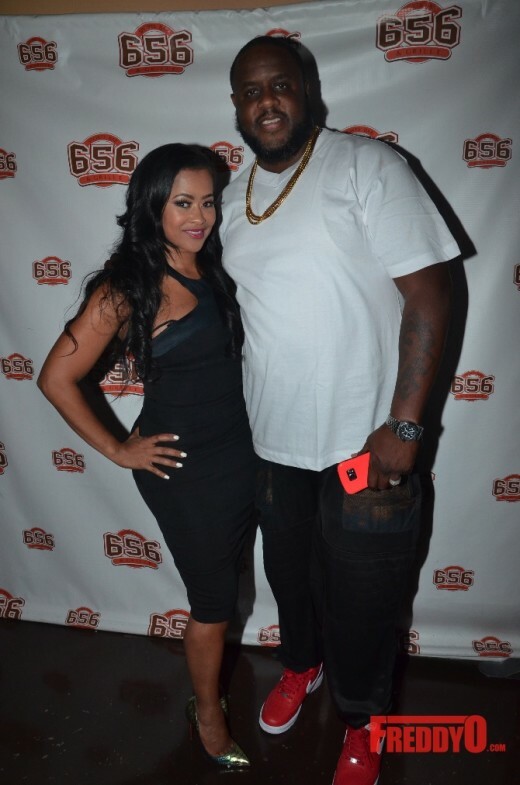 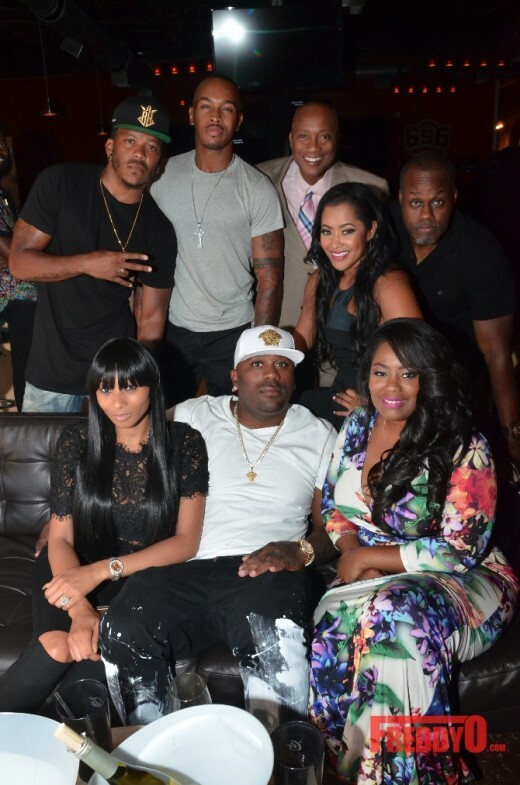 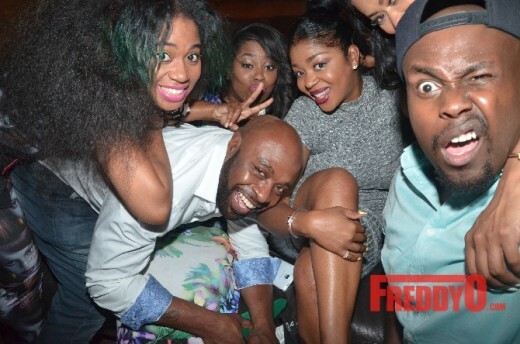 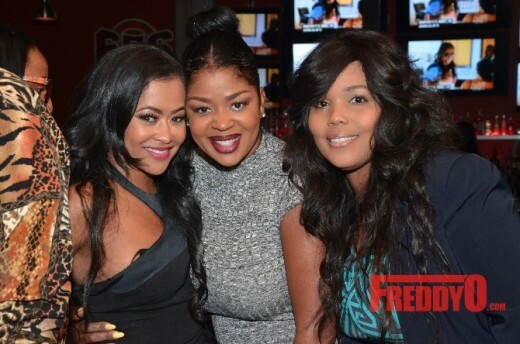 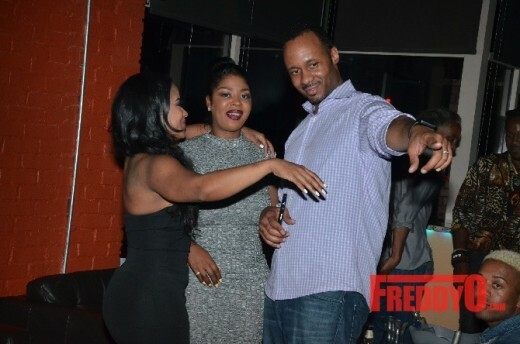 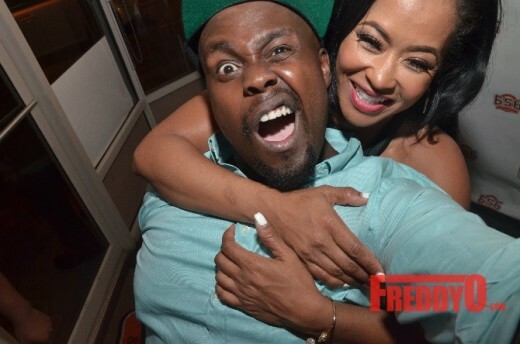 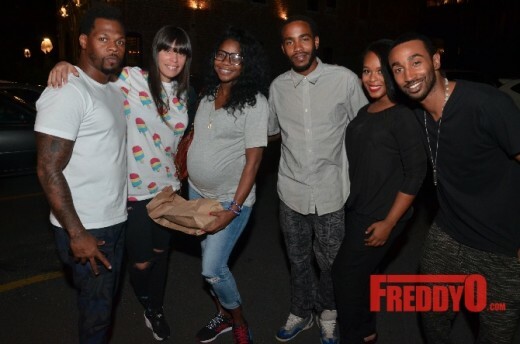 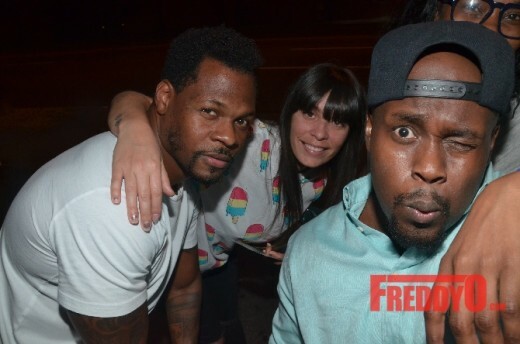 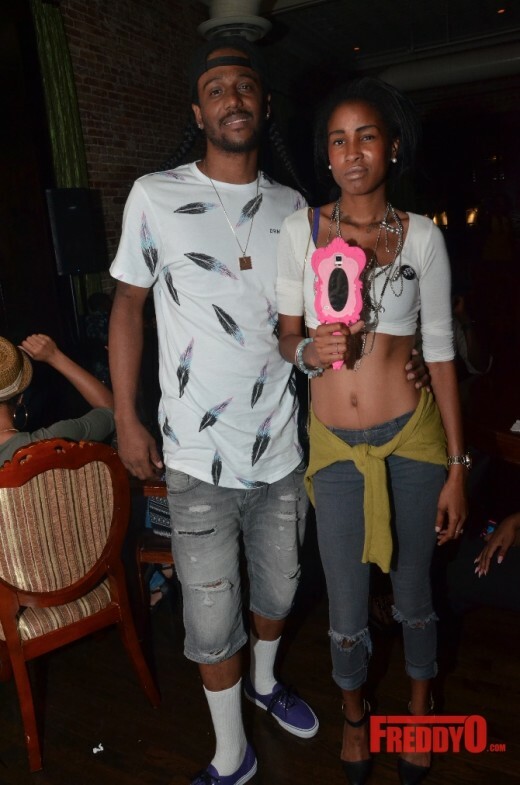 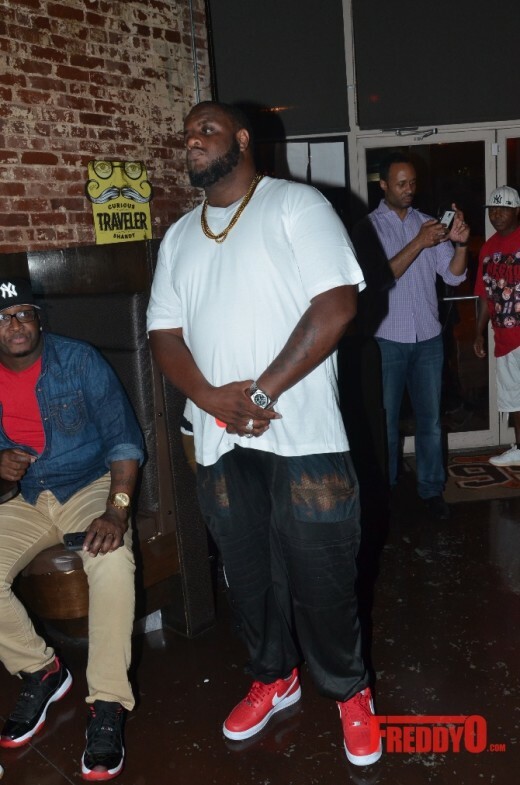 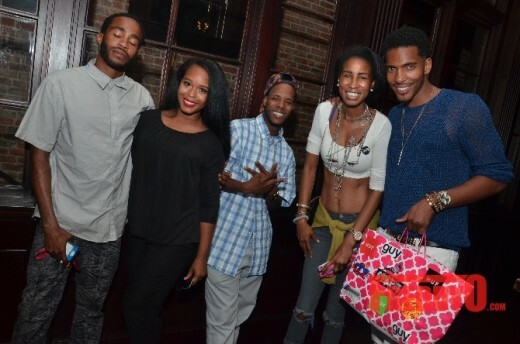 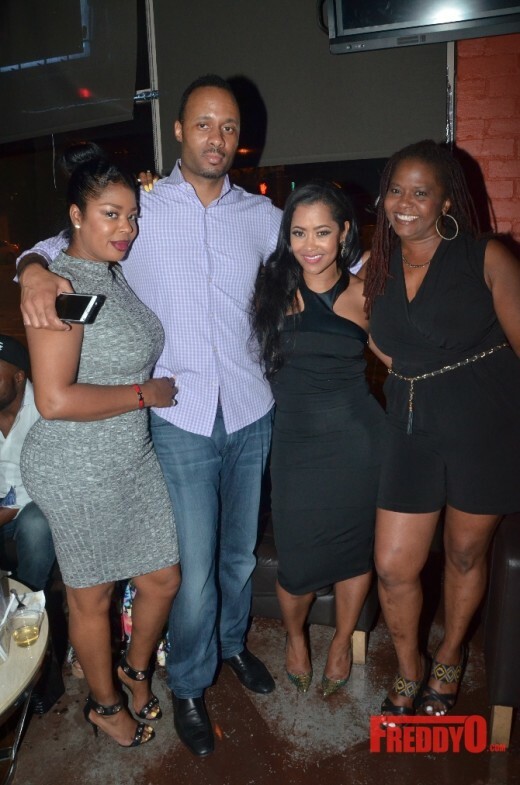 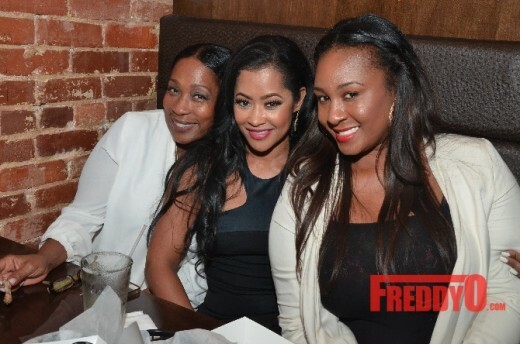 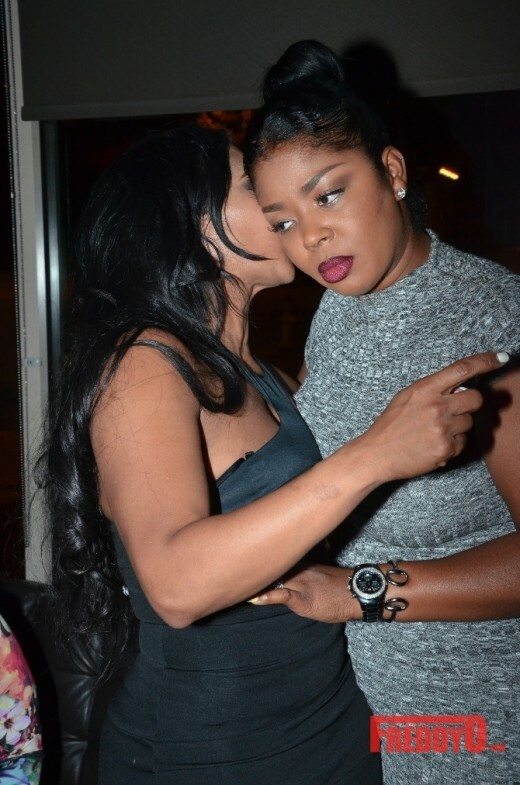 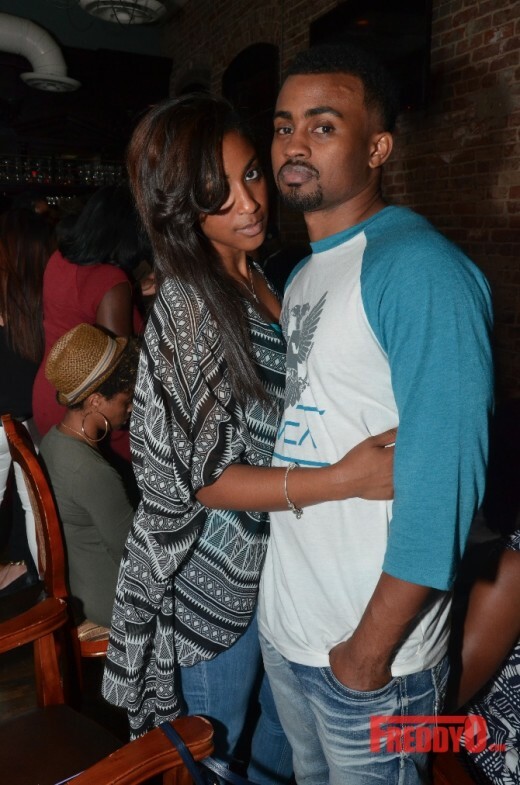 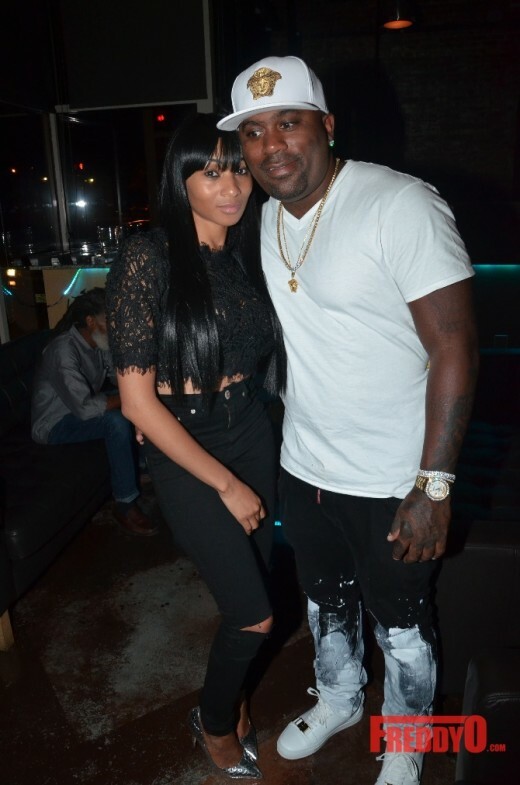 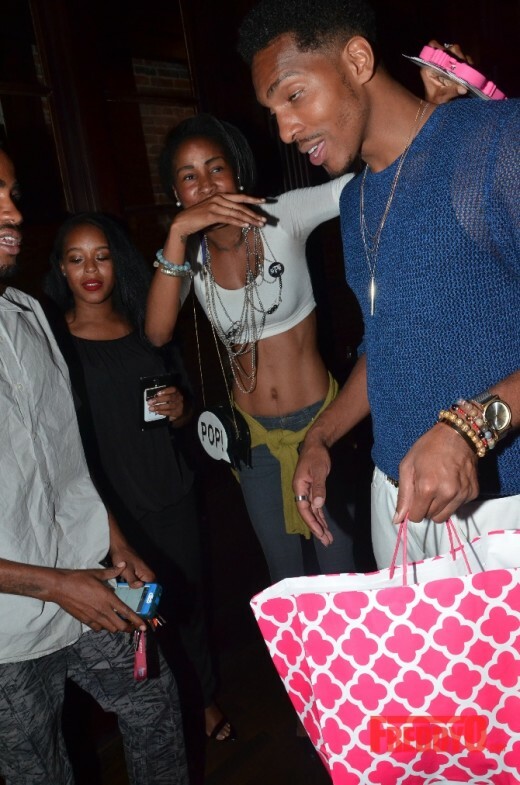 Check out all the photos from Lisa Wu’s party and Clay West’s 30th Birthday Soiree below.